For several years I’ve been writing a story each Christmas as a gift for our congregation. For those of you unable to make it to our Christmas Eve service, I want to share the story here. 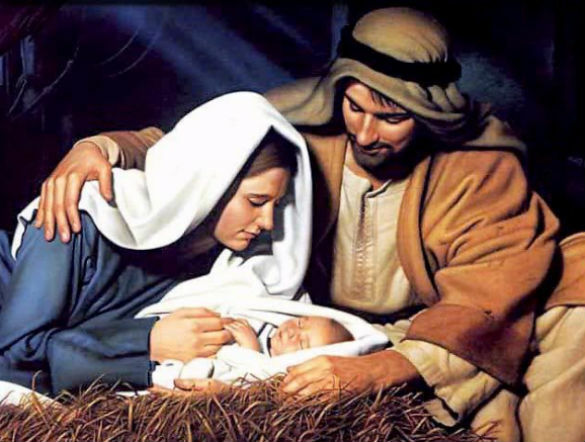 If you’ve got 20-30 minutes, I encourage you to get comfortable, settle in and let the story guide you in reflection of the marvelous gift of the Father in giving us His Son, Jesus. Kress Biblical Resources is offering 45% off all their books until January 3. Just use coupon code BR60833557256 when checking out. 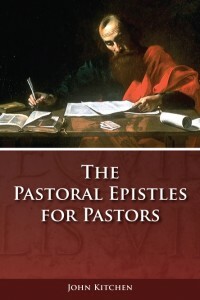 This includes, of course, my commentaries on the Pastoral Epistles as well as Colossians and Philemon. Let me give you a brief update on what is happening in the world of my writing ministry. 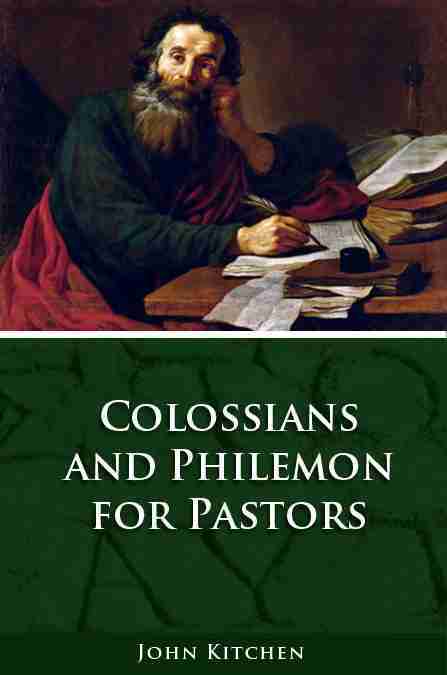 I am delighted to announce that Kress Biblical Resources has agreed to continue the series of New Testament commentaries they have been undertaking with me. 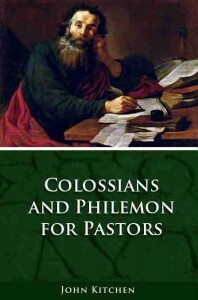 The next volume will be Philippians for Pastors. 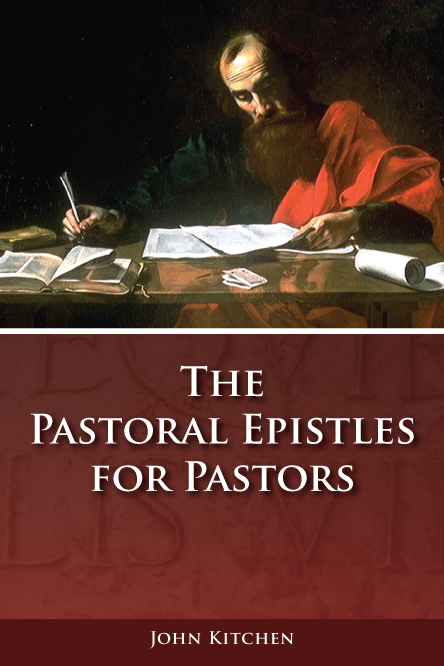 I have been working on this commentary for years and am excited by what God has been showing me from the text of this magnificent New Testament epistle. My deadline for submission is June 1, 2016 with release sometime after that as their publication schedule will dictate. Would you pray with me and for me as I use these next six months to refine, hone, rework, edit and proof the manuscript? I will very much appreciate your intercession on my behalf! Eh? What’s that You Say? The former (“incline … ear”) implies a readiness and willingness and desire to hear from the one speaking. The root of “incline” means to “extend” or “stretch out.” It seems to describe the turning of the ear or the head so the ear can catch the sound of another’s voice. Perhaps we could even picture the cupping of the hand behind the ear in order to gather more of the sound-waves into the ear canal. The latter (“listen”) implies not simply hearing the sounds, but taking them in intelligently and with understanding and perception … and then responding positively with obedience and submission to what has been heard. One cannot pull off the latter (“listen”) until he has first performed that former (“incline … ear”). There is a logical order implied: first, the willingness and readiness and anticipation and desire to hear. Second, the intelligent understanding of what is heard issuing in a positive response to that which is heard. Unless I anticipate that God will speak to me, I will be unlikely to listen for Him or to Him. I must, therefore, believe that God will speak to me when I come to the Bible. He will do so by His Holy Spirit though what He has already spoken in His written Word, taking the definitive Word and making it a personal word as He applies it to my life. I must move myself and my attention to God through the Scripture by reading and studying it with a willingly and desirous heart. Then I must obey what I hear God say there. Only then will true, full communication have taken place. Speak, Lord, for your servant is listening! Amen.